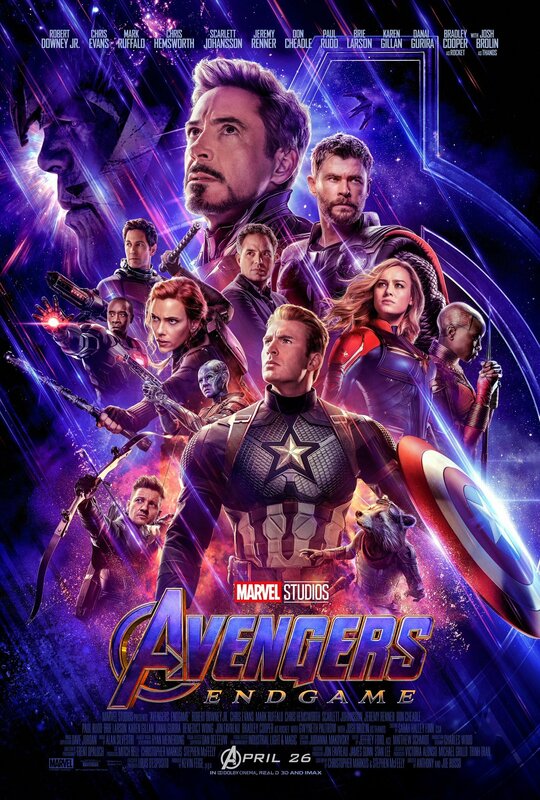 12 theaters across the US and Canada are planning the mother of all movie marathons ahead of the release of Avengers: Endgame. 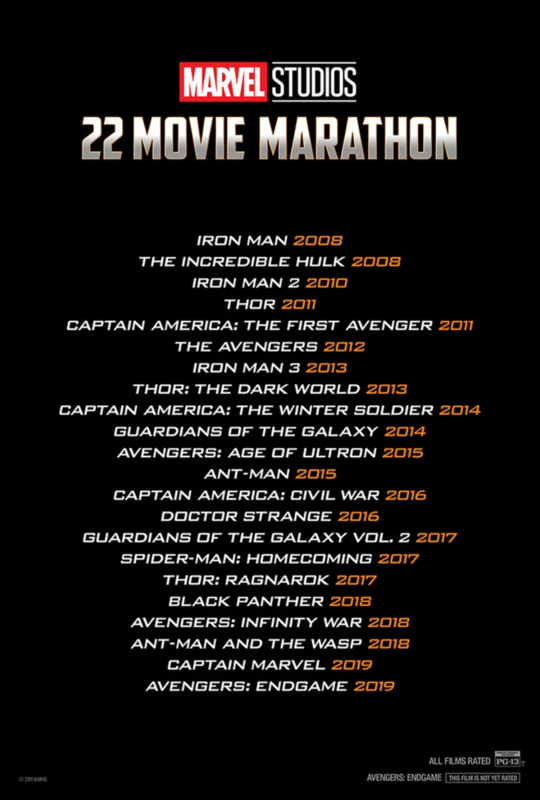 Starting Tuesday, April 23rd, they’ll be running all 22 movies from the MCU. 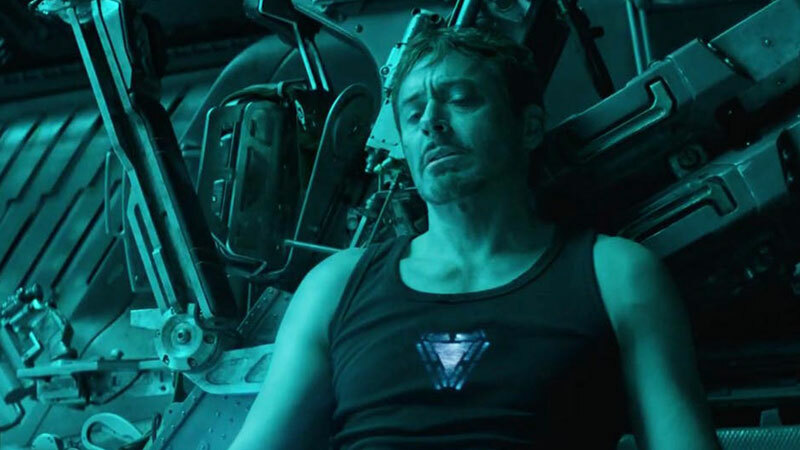 The films, which total around a 60-hour runtime, will lead right up to the big finale — the release of Endgame. Those who participate in the event will be privy to collectibles, exclusive content, and a special concession offer, topped off with a viewing of the follow-up to last year’s Avengers: Infinity War a full hour before tickets for conventional showings go on sale. Tickets aren’t on sale just yet, but you can check the AMC website here for more information.